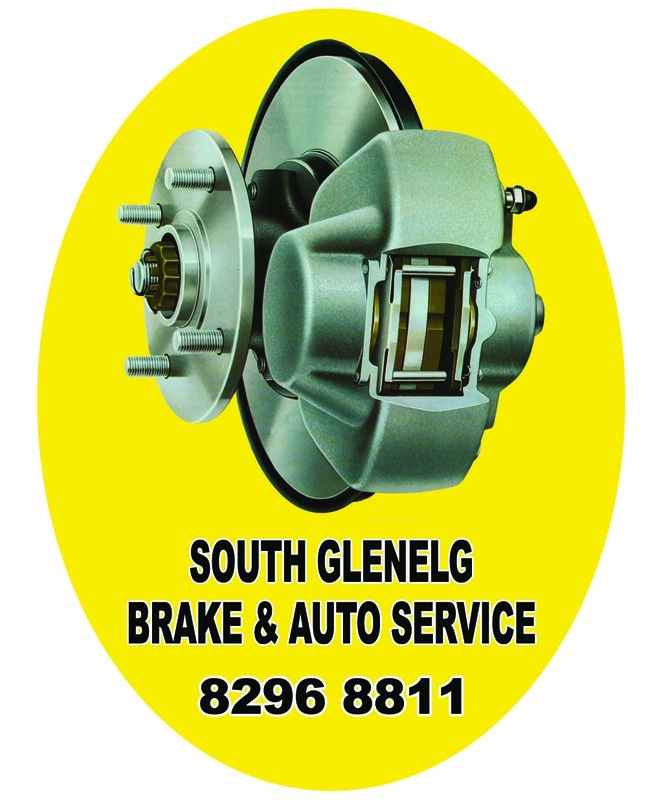 Brakes and braking systems are our forte at South Glenelg Brake Service and have been since 1978. We ensure immaculately maintained brakes on your vehicle, so that you press the brake pedal with full confidence in the performance of your braking system. We are the brakes experts for all types of vehicles, makes and models including cars, SUVs, pickups, trucks, caravans, trailers, vans, race cars and high performance vehicles. If it has a brake problem we can fix it. No job to big or too small. Brakes are the most important safety equipment on your automobile. You can put your trust in the professionals with more than three decades of hands on experience in brake systems and services. We offer skilled brake services, brake pad replacement, Disk rotor machining and replacement, resleeving of brake and clutch cylinders, brake booster installation and overhauling , forward and retrofit brake parts and brake system servicing. South Glenelg Brake Service specialises in ADR approved stainless steel braided brake lines and cables. We carry brake accessories from all OEM brands including Bendix, PBR, Girling, Brembo, DBA, IBS,Protex and so many more. Brake pads, discs rotor, brake lines, cables, brake shoes, brake fluids and calipers are just some of the things we keep in stock. You cannot afford to be complacent when it comes to braking performance of your car. You should only go for high quality parts and depend on expert technicians. 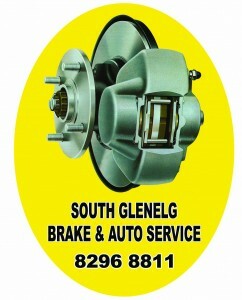 Here are a few reasons to choose South Glenelg Brake Service for your vehicle.